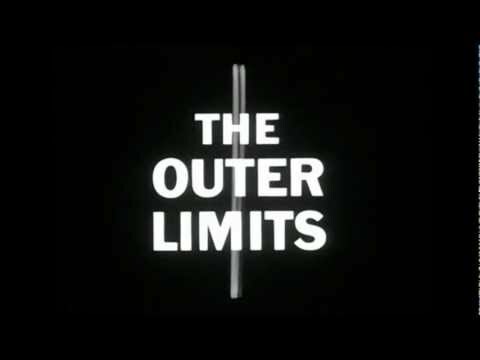 One of the greatest anthology series ever to appear on television – bar none – was The Outer Limits from 1963. 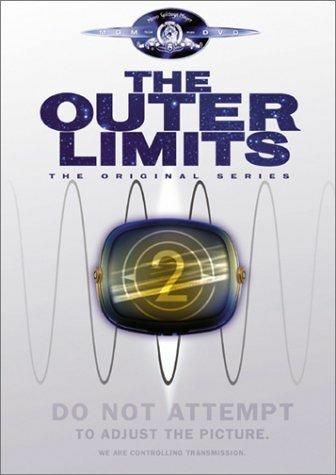 The Outer Limits TOS (the series was revived in the 90’s) at its peak was one of the most unique shows on the small screen. Created by Leslie Stevens but produced during its superior first year by Joseph Stefano, the show told sci-fi stories through a lens of Gothic horror, using surreal imagery and stark, even Expressionist cinematography to create an eerie mood and look. When it worked, it was like nothing TV viewers had seen before. And, oh, that opening sequence….see first video below. 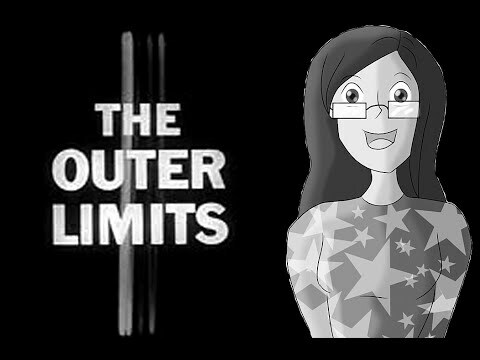 What else made the Outer Limits unique was its messaging. 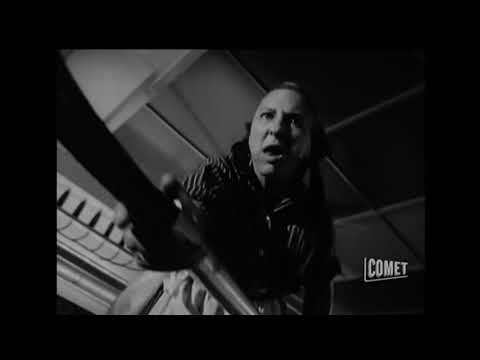 There was almost always a surprise ending and no episode is better representative of this than The Zanti Misfits, in which the message isn’t just a message, it’s a punch to the collective gut of humanity. The series also became famous for its creature-of-the-week, no small feat for such a low budget program. But for all that, the series lasted just a season and a half, for a total of only 49 episodes. Everyone has his or her favorites and a good example of such is found in the second video below. Sad to say, my personal favorite didn’t make this list, but more on that later. 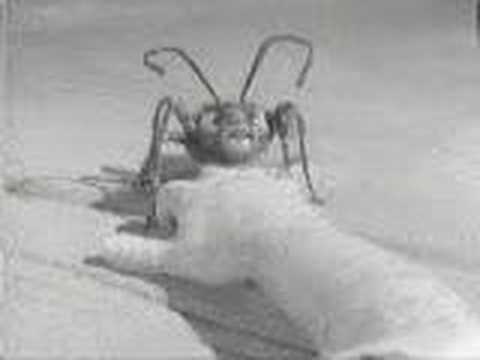 The third video below is a clip from The Zanti Misfits; now imagine seeing this in 1963 when you were but 11 years old. Happily, my favorite episode is included on this list and a clip is found in the last video below. Pretty damned impressive special effects for 1963 television. As is the case with many other TV series of that time, full episodes are not available on YouTube or other venues, but the complete collection can be had on DVD through the usual sources. Try it if you haven’t ever seen it; you won’t be disappointed.